Dr. Haywood especially enjoys performing extreme makeovers. 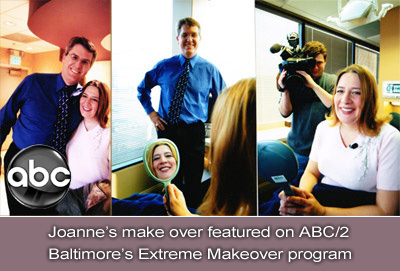 We were pleased to be able to rescue Ms. Joanne Wariner’s smile and restore her appearance on an Extreme Makeover Special for ABC. Those who appear on shows like Extreme Makeover are not the only individuals who would like to see a whole new smile when they look in the mirror. Since the appearance of teeth is a vital part of a beautiful smile, we encourage you to visit us to address your cosmetic concerns and desires. New Freedom and York area residents may find exactly what they need with our Ultimate Smile Makeover. If you desire to make your smile all it can be, contact us. 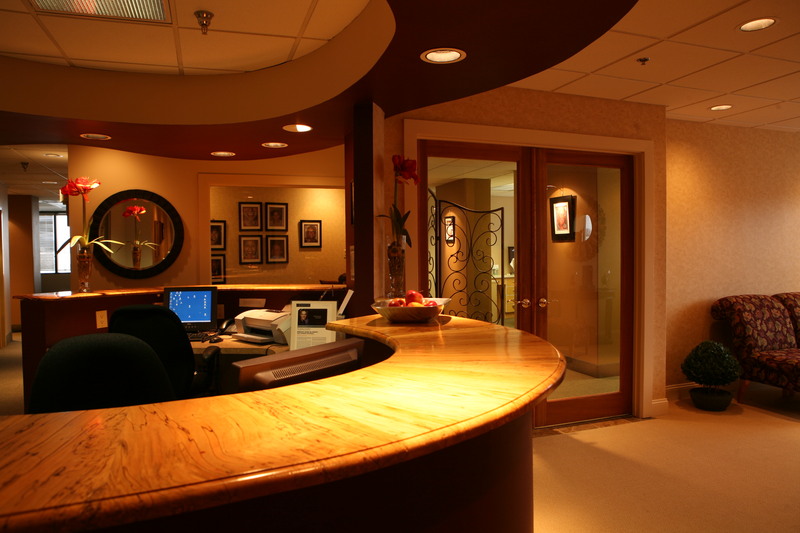 We can devise a customized treatment plan that can be completed in as little as two visits to our state-of-the-art practice. Through an Ultimate Smile Makeover, you can enjoy optimal function and beauty, combined to achieve the exquisite result we demand for all our Parkton and Monkton, MD clients. Our patients do not have to compromise. In some cases, we can achieve dramatic results by treating the teeth that show in the smile, and, in other instances, we address all the teeth to produce the most appropriate bite and overall beauty. Enhancing a smile with an Ultimate Smile Makeover may amount to the cost of an automobile in the end, but this specialized dentistry treatment with acclaimed Dr. Haywood of Shrewsbury, near York, is considered the ultimate in aesthetics today. We take great care in devising your personalized smile makeover to be consistent with your overall goals for your appearance, beginning with a thorough evaluation and discussion that helps us get to know you and your cosmetic desires. Digital imaging may also be incorporated into the consultation process; giving you a sneak peek of your new smile and helping us determine the best approach to accomplish a specific goal. Your smile is an integral and central part of who you are. You deserve to feel most confident when showing it to others. Dr. Haywood has the artistic ability and precise skill set to transform your smile to its most beautiful state with the Ultimate Smile Makeover in our North Baltimore country area practice. Contact us to learn more about cosmetic treatments, or to schedule your appointment in our Shrewsbury office.